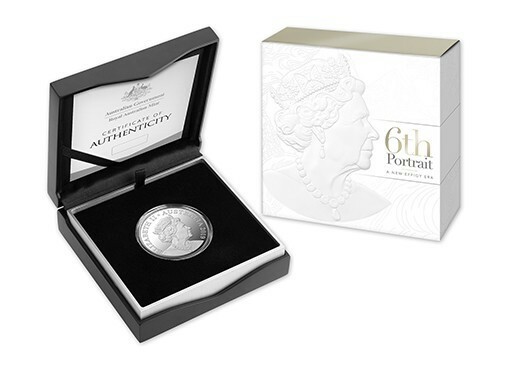 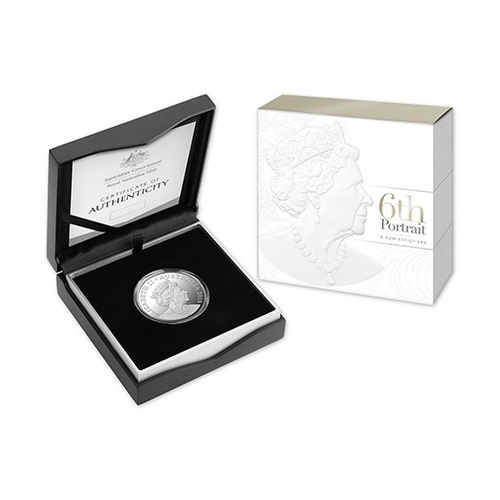 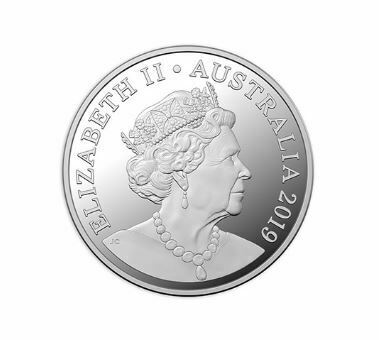 The Royal Australian Mint is proud to release the first coin in a 2019 series featuring Australia’s sixth coin effigy of Her Majesty Queen Elizabeth II. 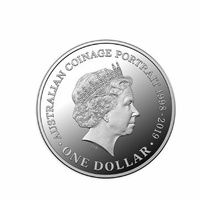 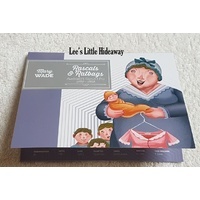 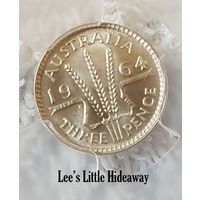 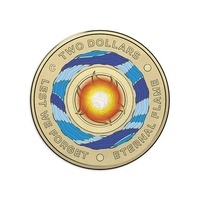 This 2019 $1 Fine Silver Proof Coin features Australia’s new effigy by Mr Jody Clark on the obverse, with the previous effigy by Ian Rank-Broadley featuring on its reverse. 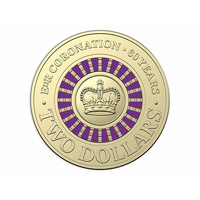 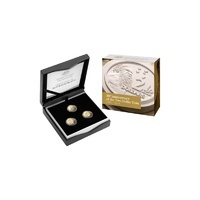 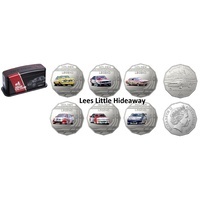 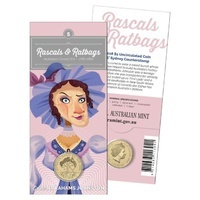 A regal memento for Royal enthusiasts and coin collectors alike. 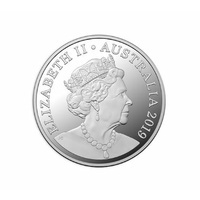 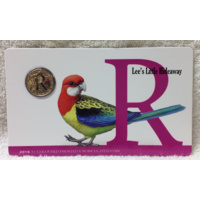 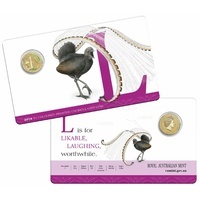 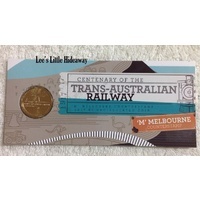 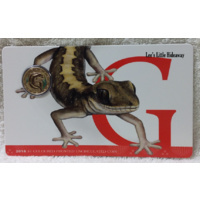 Issued by the Royal Australian Mint.